Under these times of sorrow and mourning, TEAM Models would like to extend our deepest condolences to the victims, their families and everyone affected. Our TEAM Family feels with the rest of Norway with the loss of numerous lives and damage done to our country. Although such tragedies are meant to tear us apart and fill us with fear, it is in these times that we have to tie closer together and lend a hand. United We Stand, Divided We Fall. 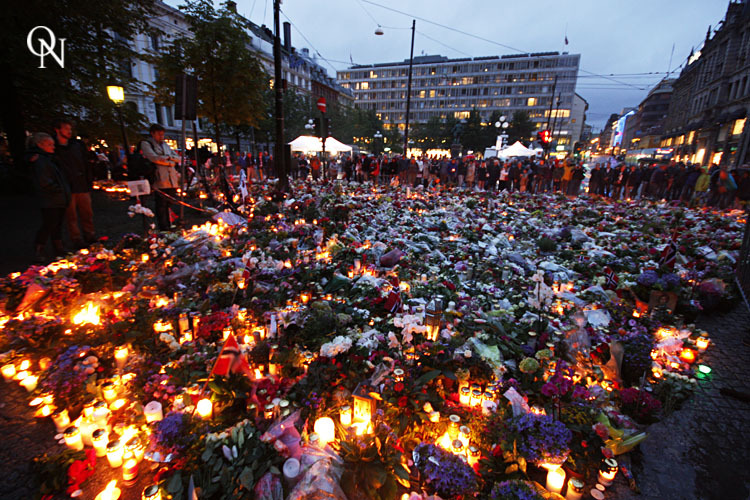 We encourage everyone to join the March of Roses today starting at Rådhusplassen @ 1800. -Much love from the TEAM Models Family.